This is probably one of the longest videos we have ever received at Little Jimmy’s Italian Ices. I sometimes edit these videos to under five minutes, however in this case I thought it would be interesting to see the entire video from a customer’s point of view. Everything from getting the cart and setting it up, to attending an event, and the actual event itself. 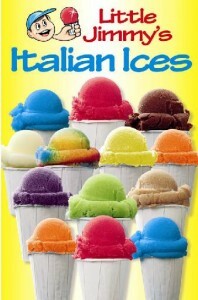 First half of the video has to do with Italian Ice. The second half of the video is all about the air show that Leanne was watching while selling Little Jimmy’s Italian ice. 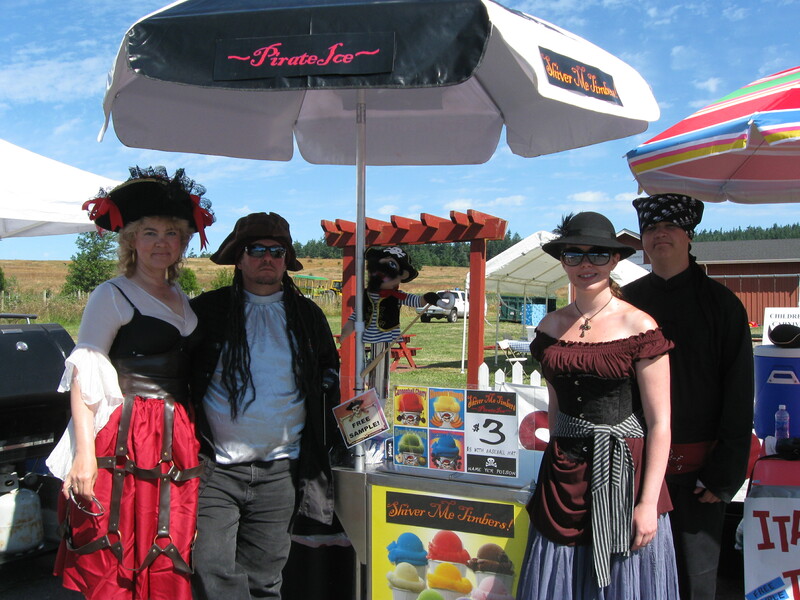 As an Italian ice vendor, you get a front Row seat to cool events that you attend. Leanne observed Helicopter rescues, Fighter Planes flying overhead, parades, all while working- something you certainly cannot do from behind a desk! 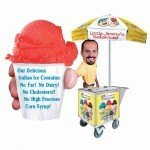 If you are interested in selling italian ices also give us a call at 800 763-4348 and we will help to get you started. What do you do when you need a little extra cash and your kids loved slushies? For Donna Jackson, the answer was simple. 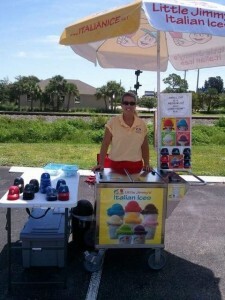 She started her own Italian ice business. 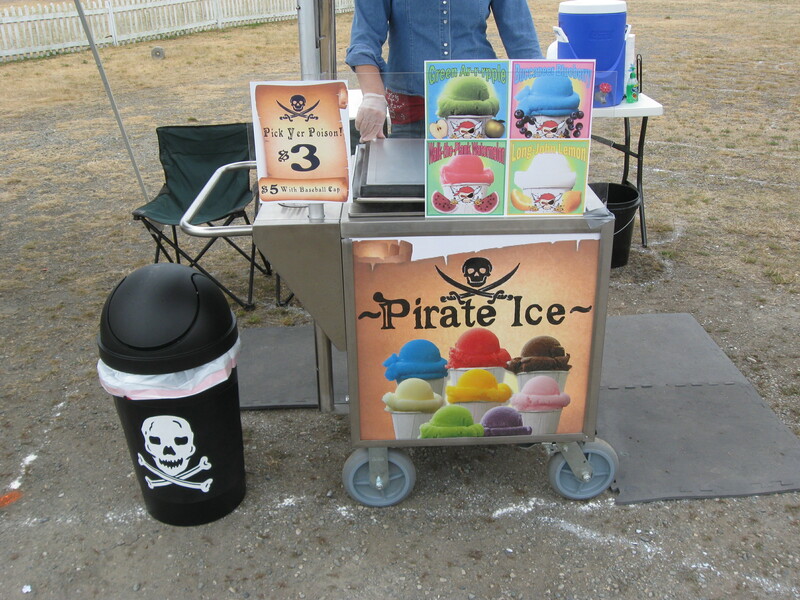 If you’re in the youth sports circuit, you may run into Jackson and her Little Jimmie’s Italian Ice stand, at least if Jackson has any say in it. How did you get into the Jersey slush business? I was looking for an avenue to create additional income plus do something that my sons would also enjoy. My sons would always want a slushie, but I didn’t like the idea of all that syrup that would eventually settle to the bottom, so I found a healthier and tastier alternative. I don’t actually make it. I order it from New Jersey. 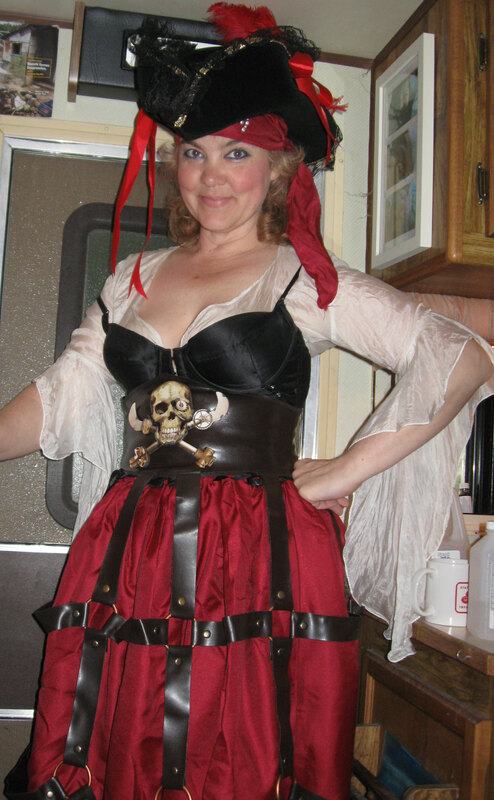 I have had the business for three months now and am actively trying to get my name out there. I am from the North but not from New Jersey. I was born and raised in Maine and moved to Melbourne in 2001. Most of my background is in the medical field as an administrative assistant, but I always dreamed of owning my own business. After my husband sold his landscaping and lawn care business that he had for seven years, it was my turn to try entrepreneurship. Because I had been active in sports, this business fits in perfect at the ball field. What is Jersey slush? What makes it unique? It is actually true Italian ice and serves like ice cream, unlike some Italian ice that you buy in a small cup and that is so hard you can’t eat it. Shaved ice has all that sugary syrup all over it, and then the syrup settles to the bottom. My Italian ice is premixed and doesn’t separate. It has no fat or cholesterol and is only 15 calories per ounce.